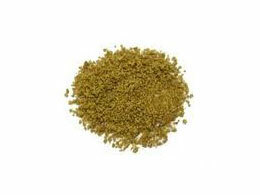 Cumin has a very distinctive, strong and heavy aroma, with an also strong taste. 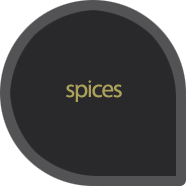 Used as a flavoring in meats, especially in meatballs and legumes. Characteristic spice in cuisines of the East. 50gr.